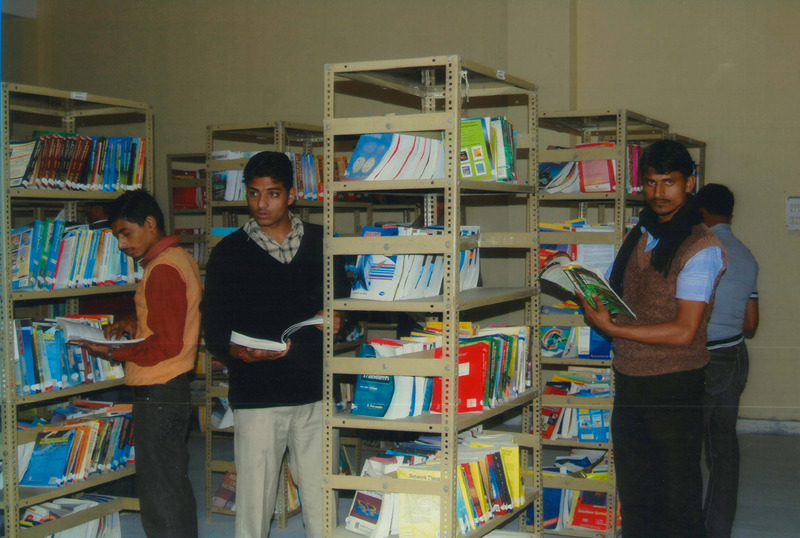 The library at SKITM is more like integrated knowledge resource centre in which more than 10000 books, CD ROMS , national & international journals ,magazines covering all aspects of academic studies & research materials with internet facility are stocked.Library is a very important component in the infrastructure of an academic institution. It plays a key role in the overall development of a student of that institution. The Library Information Service plays a crucial role in educational institutes and provides the main source in individual reading and study persisting the context of higher education institutions, a library is considered to be a vital sub unit as a learning resource. The Library uses the automation “Library” software for its operations. It has 75 sitting capacity where students and faculty used to read books, journals etc.There is well stocked library with number of books, national and international journals. The college has an integrated plan of inter linking of the library with other libraries of in India and abroad. 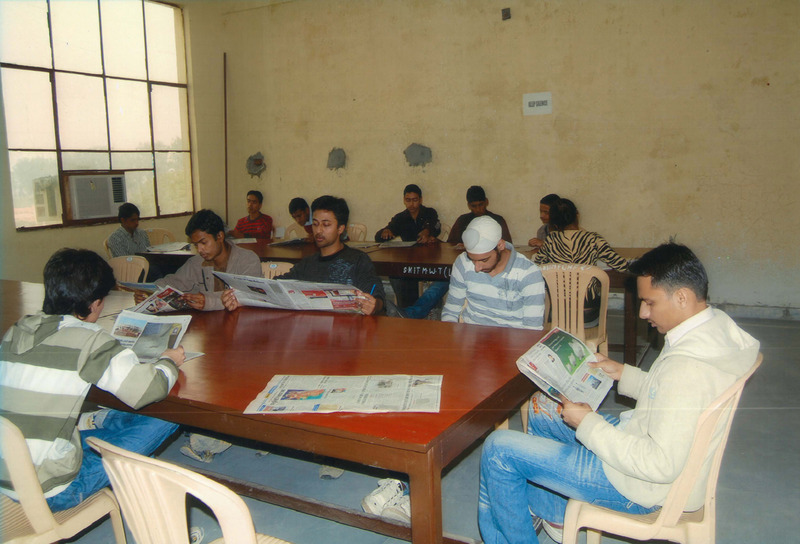 Well-equipped digital library keeps the student to remain in touch with latest books and e-journals. SKITM has got DELNET membership and its software with vast store house of knowledge for B.Tech , M.Tech students & faculty.